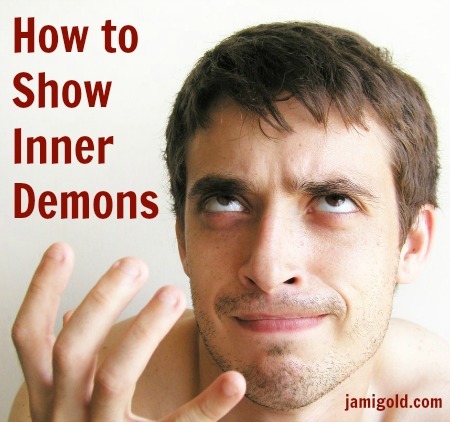 In Kristen Lamb’s guest post series on antagonists, we’ve talked a lot about the non-evil, non-villain style of antagonists. Today we’re finally(!) 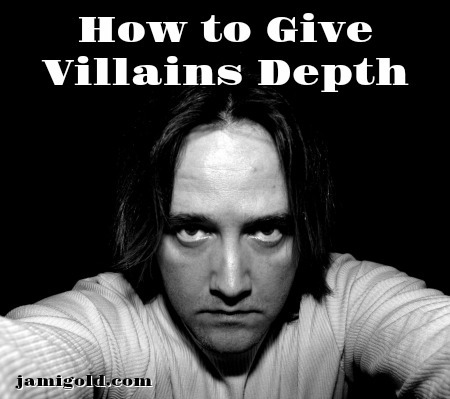 focusing on the villain and how we can avoid mustache-twirling by giving them depth. We’ve explored how antagonists act as the conflict-engine for our story, but our Big Boss Troublemaker isn’t in every scene. What keeps the rest of our story going? Kristen’s going to teach us today about scene antagonists. 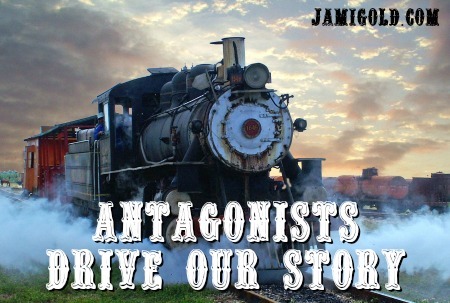 Over the past couple of weeks, Kristen Lamb has been kind enough to let me share her insights on antagonists: what they are, why they help define our story, how to strengthen them, etc. 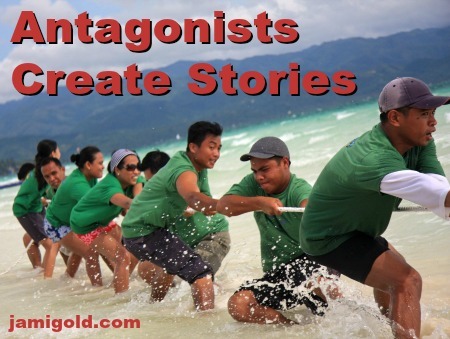 Today, we’re exploring how antagonists create our story from beginning to end. 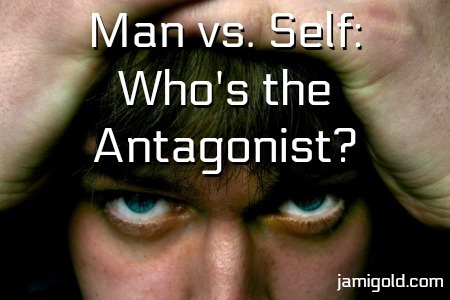 In a “man vs. self” story, we can’t just show a character arguing with themselves. Instead, Kristen shows us how to use a technique like in the movie Black Swan—where the outward antagonists represent the protagonist’s own issues. Sometimes, we’ll say that a character is their own worst enemy, such as the “man versus himself” story premise. However, those stories use proxies to provide a face for the opposition. Today, we’re going to dig deeper into this idea of man versus self to better understand the concept. All great stories are about one thing and one thing only—problems. More specifically? 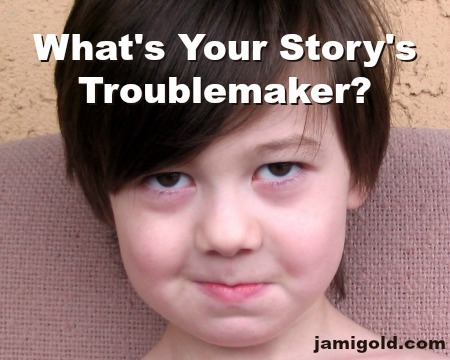 Every good story has one core problem in need of being resolved. Today, Kristen Lamb shares her insights into how problems, conflicts, and antagonists drive our story.